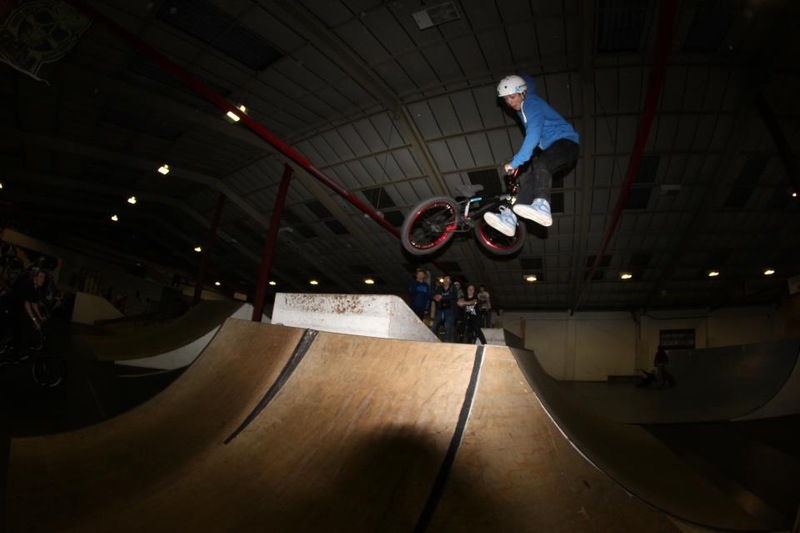 Started going to the local Skatepark with my cousin then I ended up getting my first BMX the following Christmas, not stopped once since then which was 6 years ago! 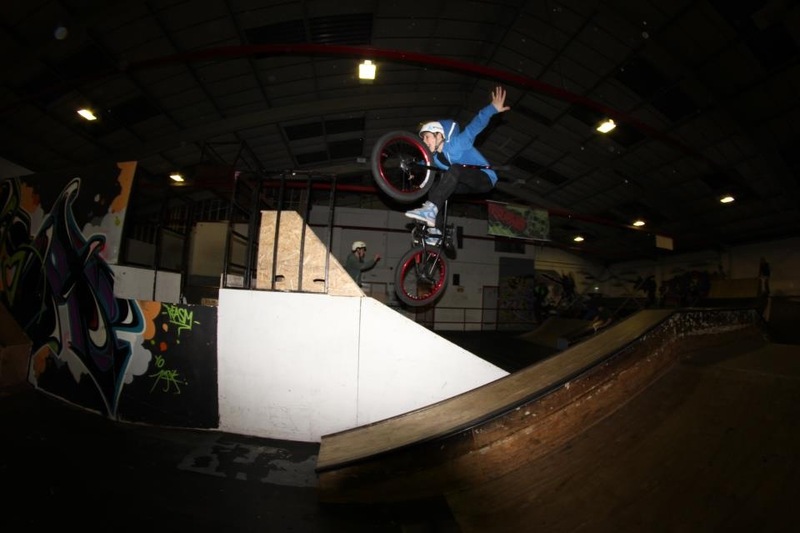 Social bike Co UK trip was sick! 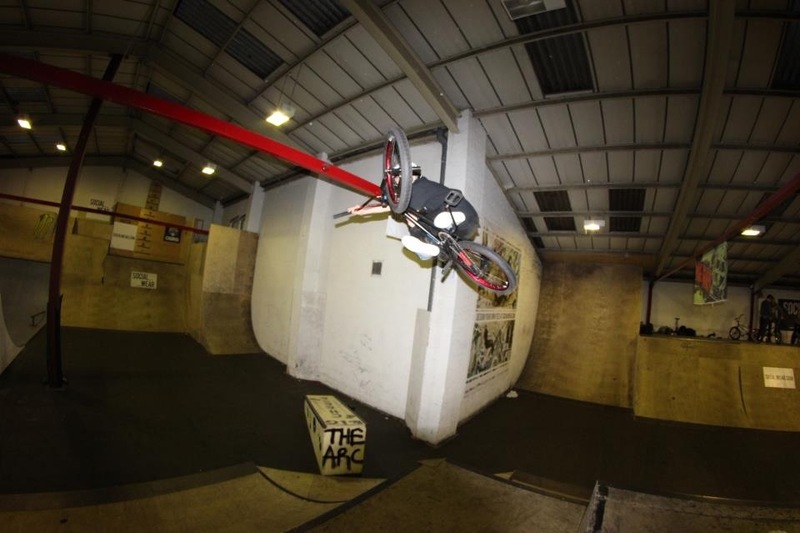 The ARC, Ramp1, Warehouse, Rampworx and street in the summer! Kyle Barlow, Josh Newbold and all the Arc locals! Milton Keynes, Scotland or Redditch. Chad Kerley, Dan Lacey and Dennis Enarson. 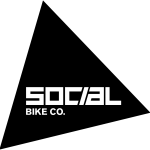 Shout out to Social bike co and Premium UK for keeping my bike fresh!